I invest in small, start ups and Mom and Pop and Single businesses on the Web. I just had some correspondence with another investor about this. What he and I both look for are businesses that have a residual income or can be turned into having one. Believe it or not, over 95% of every single business I see has a monthly residual component inside it. However, 99.9% of the business owners that I run into do not have the first clue as how to go about implementing it. This is how and where I make most of my money these days. Either through my own business models or in those businesses that I consult with and end up buying into. You can get started with as little as $1,000. Banks are not lending to small businesses and forget about startups. And this is not matter how good their credit is either. Why Residual Income Or Subscription Model? While it may take a bit more time, capital, and effort to dig a well, and you may have to wait for the water compared to the guy that is bringing in 5 gallon buckets out of the stream, in the end, there is now way the bucket carried can ever win against the well owner. 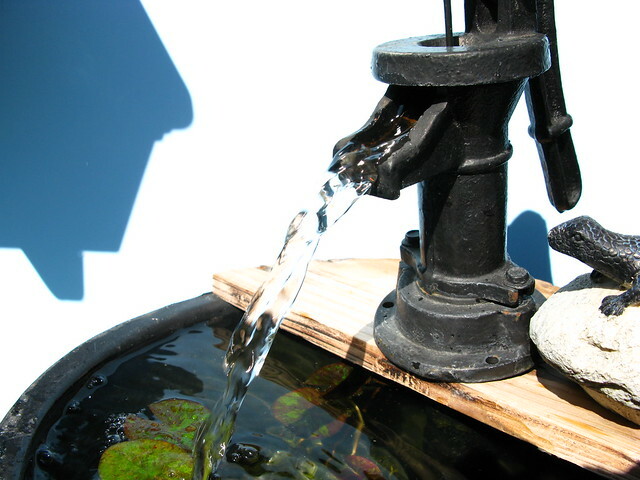 The well can pump 24/7 once it is done. And that is exactly what can happen to your business when you figure out the Subscription Model. And I don’t care whether you are a Dry Cleaner or sell dating advice. The subscription model works well for both and thousands of things in between. For as little as $250 to get started and $175 per month I can show you how to get residual income out your business so that you are making money while you sleep. Just go to my contact page or call me at 307-459-1092.